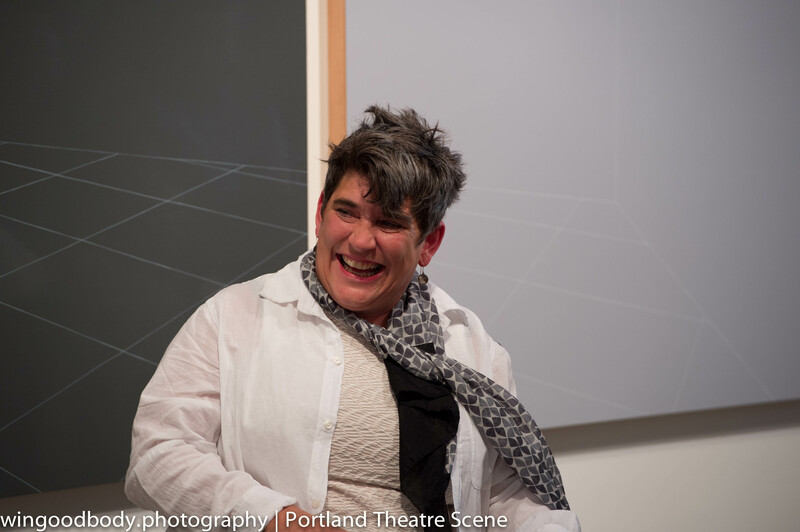 Not many people have done more to put Portland on the contemporary art map than Kristy Edmunds. PICA. Ever heard of it? Perhaps you’re familiar with a little impromptu annual shindig known as TBA? Yeah – that old thing. 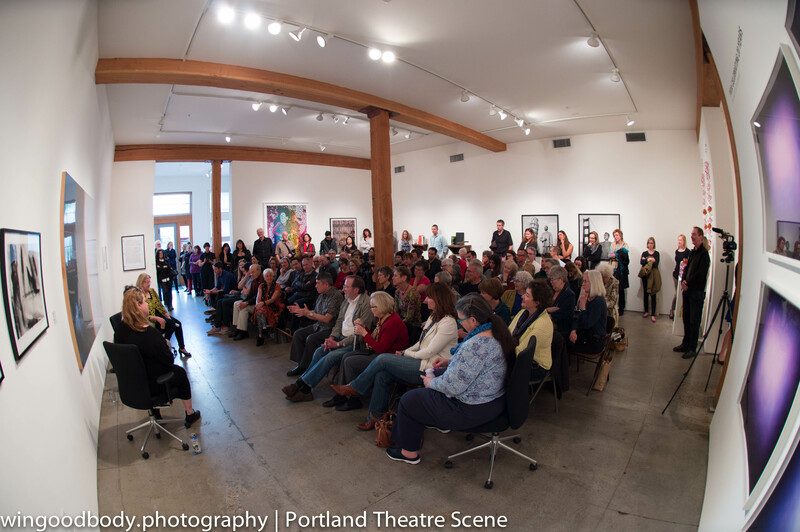 Edmunds founded the darn org and festival and was in the PDX house today to help celebrate a certain somebody’s 20th birthday. PICA, the one and only, is 20. And still going strong. To celebrate our faire city’s outrageous good fortune, TADADA! is May 16 at The Redd. So costume up. And saddle up. One tough customer watching me. 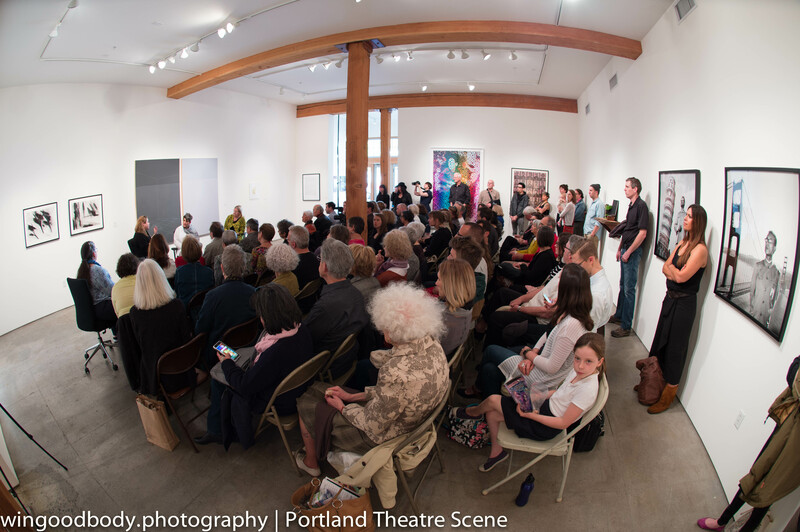 Packed at Elizabeth Leach Gallery. Just how big of an impact did she have? 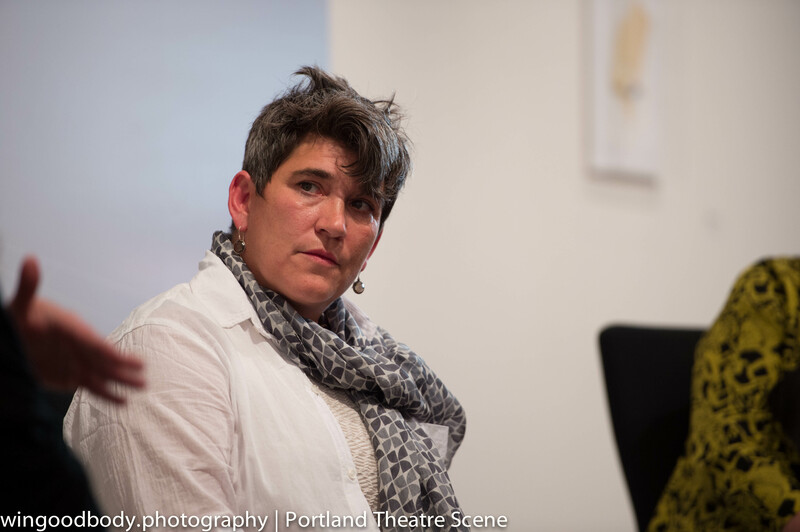 If it were not for Kristy Edmunds, we would not have PICA. 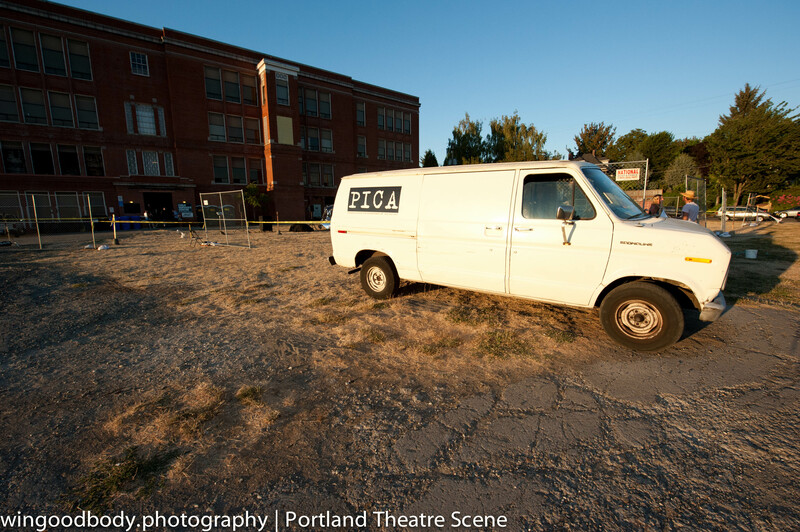 And if we didn’t have PICA, we would not have the world famous PICA van. Capiche?